Another one of our ultra small lighting fixtures. Just 0.31 in (8 mm) x 0.39 in (10 mm) Alu Monaco Semilinear is designed for ceiling, wall, cabinet and under-cabinet applications. Semilinear means the LED dots are slightly visible. 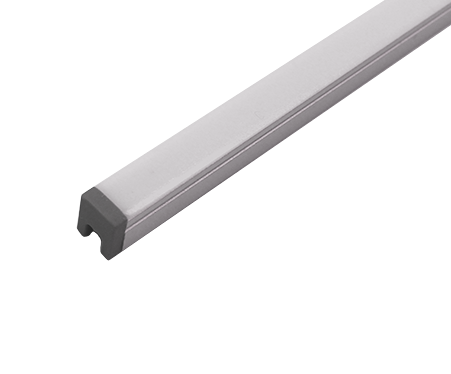 Alu Monaco does not provide a completely linear light as ROMA does.